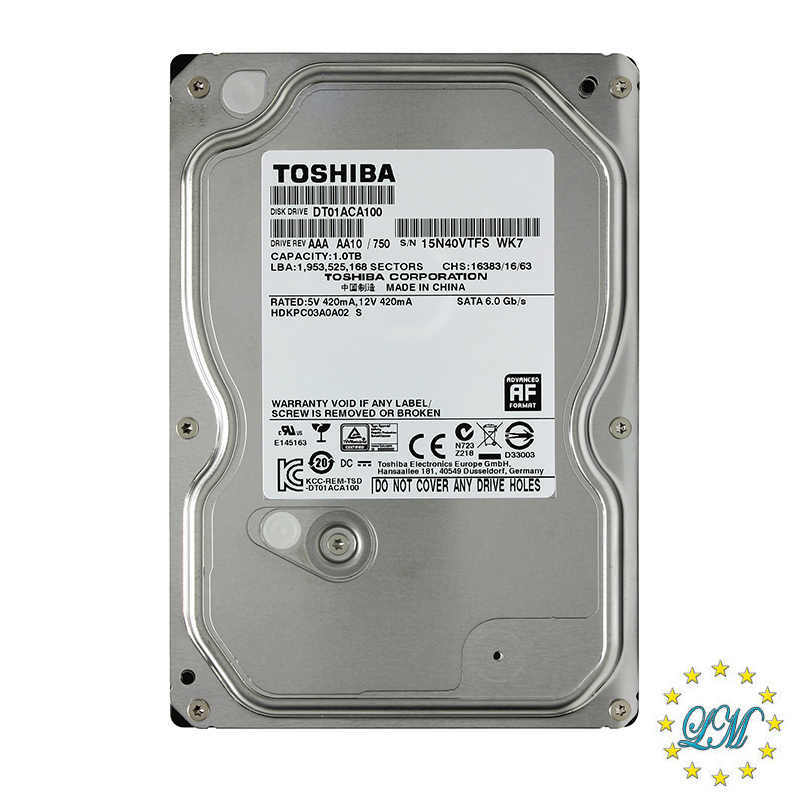 Toshiba’s 7200 RPM 3.5-inch (8.9cm) HDD series is optimized for use in power-friendly consumer and commercial desktop computers, gaming PCs and external HDDs. The DT01ACA100 offers 1000GB capacity and uses Advanced Format and leverages a best-in-class power management technology. 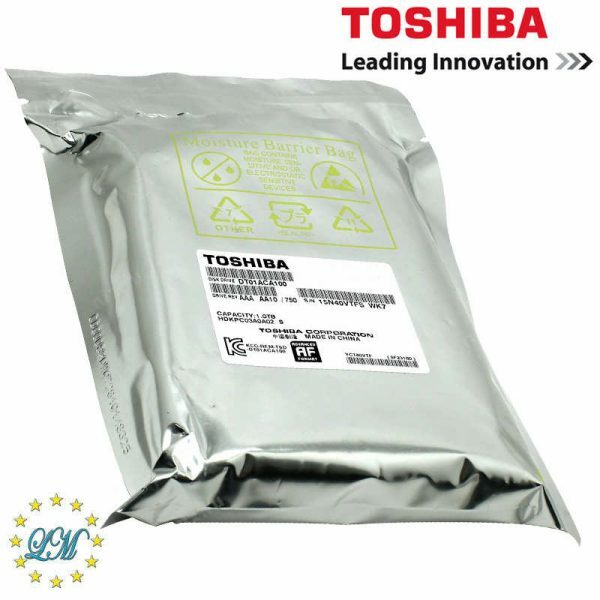 In addition, this desktop drive provides up to 16% idle power savings over the previous model. 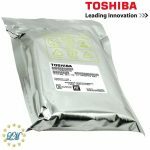 The 6 Gb/s SATA interface drives deliver 7200 RPM performance.